Dash (DASH) is among the most popular but also the more controversial cryptocurrencies in the space today. Originally a codebase fork from Litecoin (which is in turn a codebase fork of Bitcoin), Dash was launched by its founder Evan Duffield in January 2014 as Xcoin. The project was quickly rebranded to Darkcoin, seemingly in reference to Dark Wallet, a now-defunct, privacy-focused bitcoin wallet project. Darkcoin rebranded a second time in early 2015, to the current name Dash, which stands for “digital cash.” At the time of writing, Dash claims a 12th spot on the cryptocurrency market cap lists, down from a top five spot for some time in early 2017. Much of the controversy surrounding Dash stems from the early days of the project. While the coin was not premined, it was instamined. As the cryptocurrency went live, miners created 2 million coins in a matter of days. Quite a significant amount, with a projected supply currently scheduled for a total of 22 million, and some 8 million coins in circulation today. According to Duffield, himself one of the early miners, the instamine was an accident. But instead of fixing the problem — for example, by changing the protocol rules or relaunching — it was decided that the coin would continue despite the instamine. 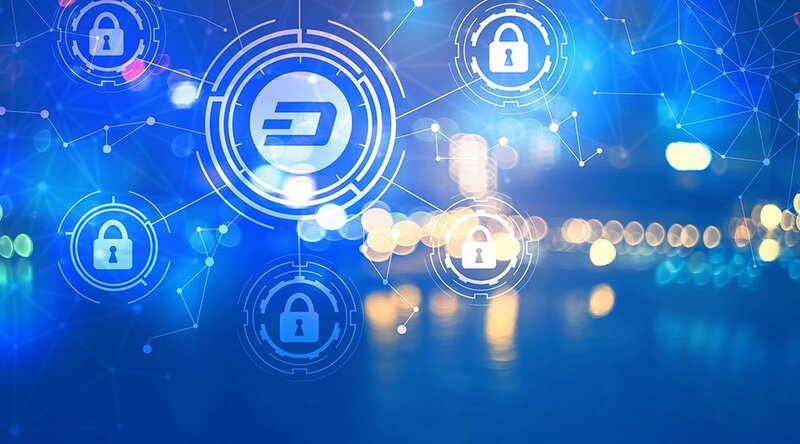 Since then, Dash has turned into (what it calls) a decentralized autonomous organization, or DAO, and prides itself on being the first successful example of such an organization. The DAO centers around Dash “masternodes” — DASH nodes that stake (proof of ownership) at least 1000 DASH — and should help the network in certain ways, for instance by confirming “instant transactions.” In return, these masternodes receive 45 percent of newly generated DASH.